Following the considerable success of previous singles ‘For’ (Nov 2014) and ‘Say’ (Feb 2015), C Duncan releases another teaser for his forthcoming debut LP, due for release in summer 2015. ‘For’ and ‘Say’ garnered substantial praise from across press and radio: Lauren Laverne, Huw Stephens, Radcliffe and Maconie, Steve Lamacq are all firm supporters, and The Guardian, NME, Stereogum, Les Inrockuptibles (among plenty of others) have all featured Christopher’s music. 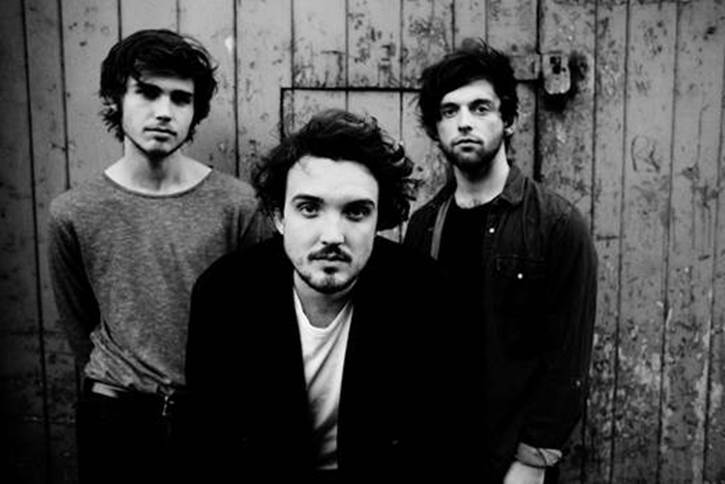 ‘Say’ was playlisted on BBC 6Music. 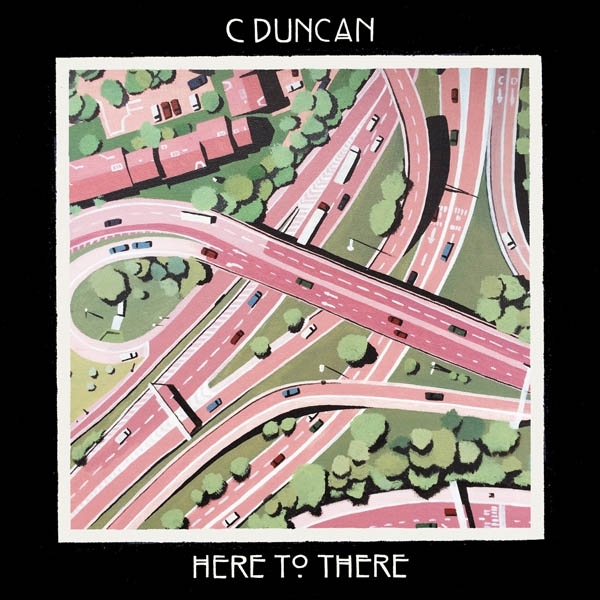 New single ‘Here to There’ showcases another new side of C Duncan’s considerable songwriting talents. Whereas ‘Say’ and ‘For’ are characterised by their gentleness and warmth, ‘Here to There’ is influenced (says Christopher) by disco and 80’s pop music. The result – a 4/4 beat and a hooky, earworming lead melody – when filtered through the wholly singular C Duncan lens gives us a whimsy, precision and sweetness even unlike Christopher’s own reference points. Though ostensibly a love song, at least on the surface, Christopher writes that the lyrics are “actually about a really nice new boating jacket I got… like taking someone (well, the jacket) around town to show off to my friends.” Lyrically and musically, C Duncan’s work is abundant with wit and joy.Pre-order the new single from C Duncan ‘Here To There’ complete with b-side ‘Ocean Liner’ set for release April 27th. 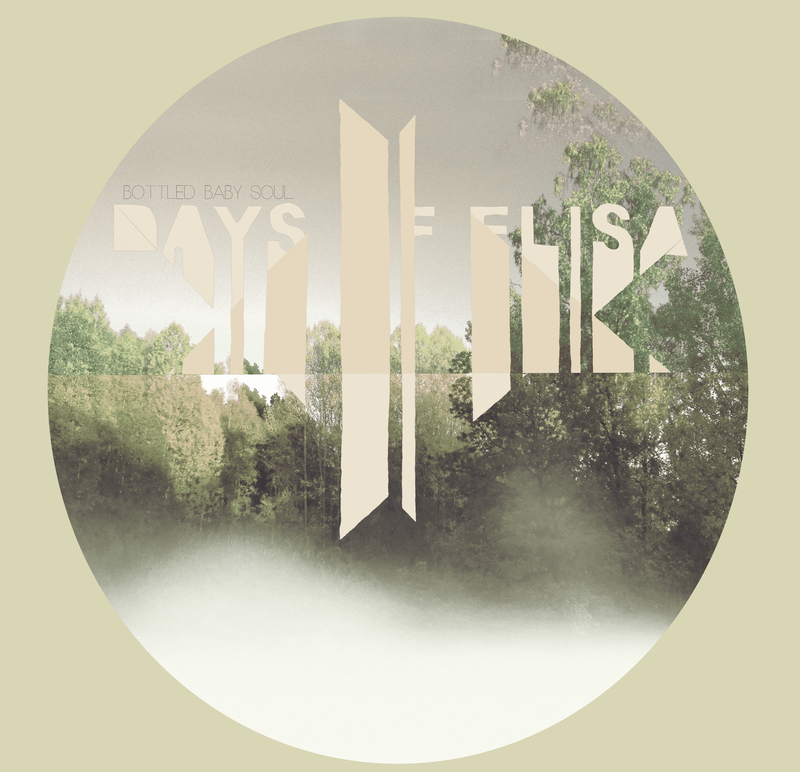 DAYS OF ELISA – New single and video!